THE EXTRA SPECIAL AUTUMNAL EQUINOX! 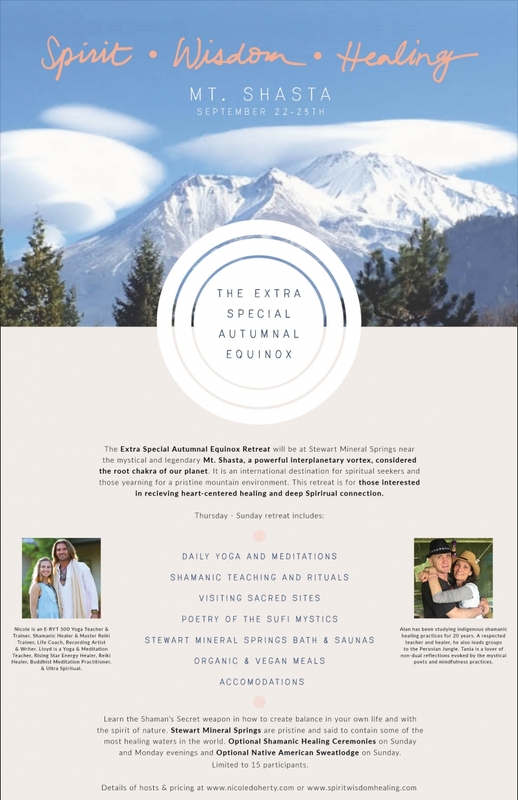 The Extra Special Autumnal Equinox Retreat will be at Stewart Mineral Springs near the mystical and legendary Mt. Shasta, a powerful interplanetary vortex, considered the root chakra of our planet. 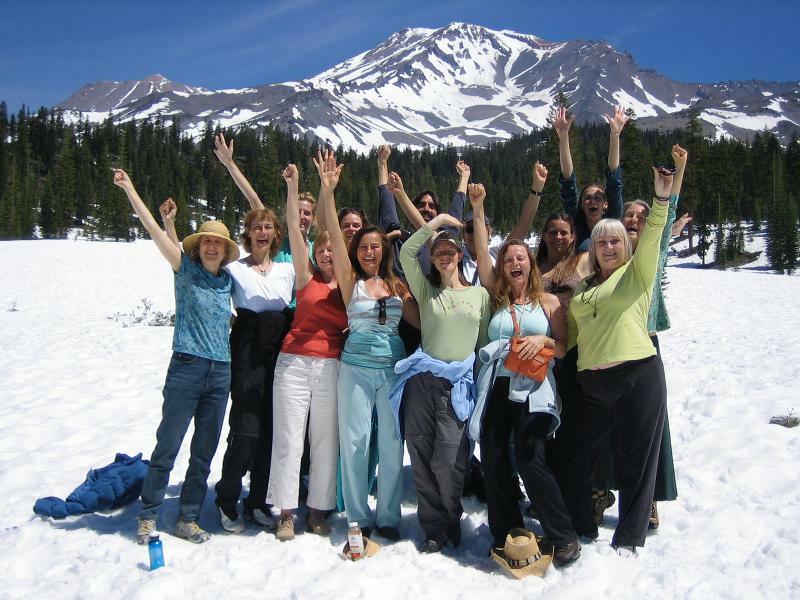 It is an international destination for spiritual seekers and those yearning for a pristine mountain environment. 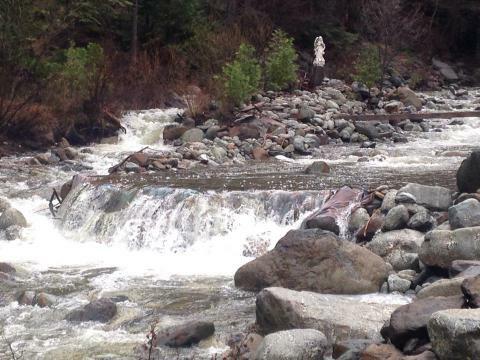 This retreat is for those interested in receiving heart-centered healing and deep Spiritual connection. Learn the Shaman’s Secret weapon in how to create balance in your own life and with the spirit of nature. 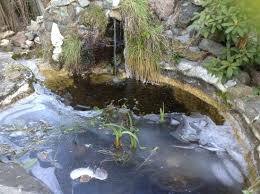 Stewart Mineral Springs are pristine and said to contain some of the most healing waters in the world. 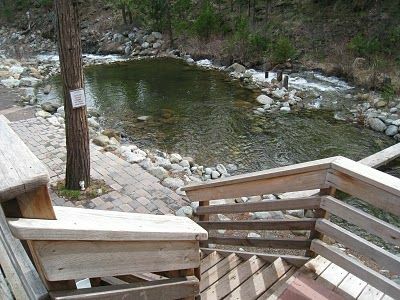 Optional Shamanic Healing Ceremonies on Sunday and Monday evenings and Optional Native American Sweat Lodge on Sunday. Details of hosts & pricing to come. Please place your name on the waitlist by emailing nic(at)nicoledoherty(dot)com. Alan has been studying indigenous shamanic healing practices for 20 years. A respected teacher and healer, he also leads groups to the Peruvian Jungle. Tania is a lover of non-dual reflections evoked by the mystical poets and mindfulness practices. The airline Allegiant air flies from LAX to Medford Oregon – an hour and 20 minutes north. We can help you check the airlines if you need help. These flights are usually around $80 each way.